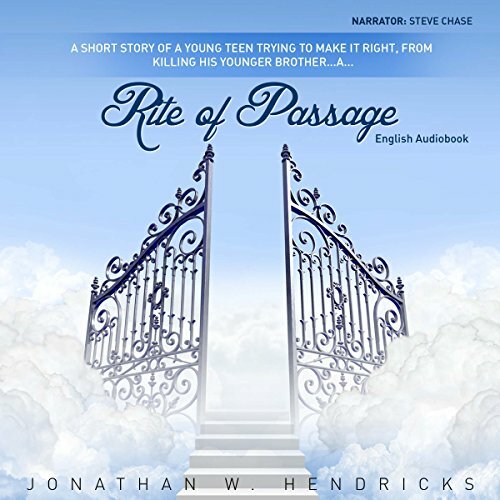 Showing results by narrator "Steve Chase"
Every woman wants her man to be faithful, right? 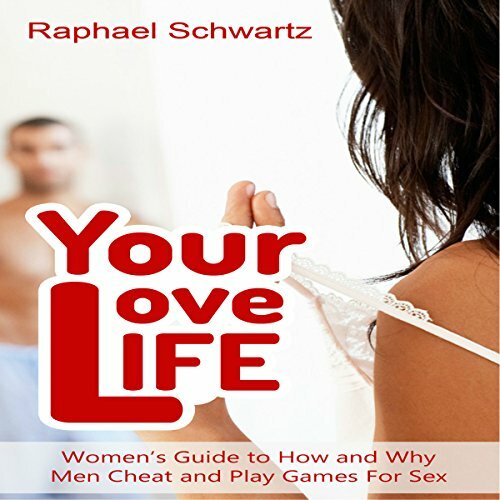 Yet everywhere you look, you see men cheating on their girlfriends, their wives, or their boyfriends almost nonstop! On a daily basis, the player mentality, the tricks and games, continue to break up relationships among the young and the old alike. We even watch as powerful and respected politicians trip over themselves, risking it all - family, friends, and home - to cheat on their wives with high-class (or low) paid escorts and mistresses. 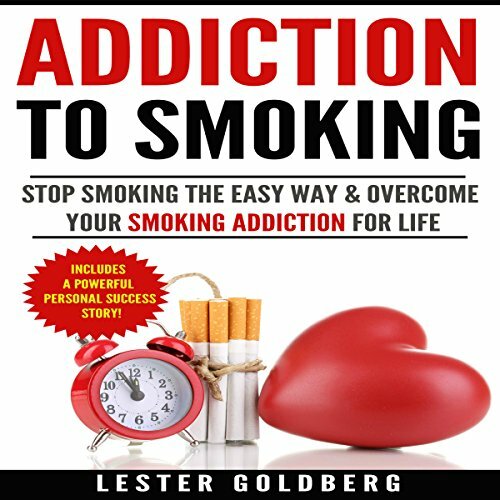 Great audiobook about this very important subject! Islamic faith is becoming increasingly topical as time goes by. It's in the news constantly, yet many people are clueless as to the circumstances under which the religion began. 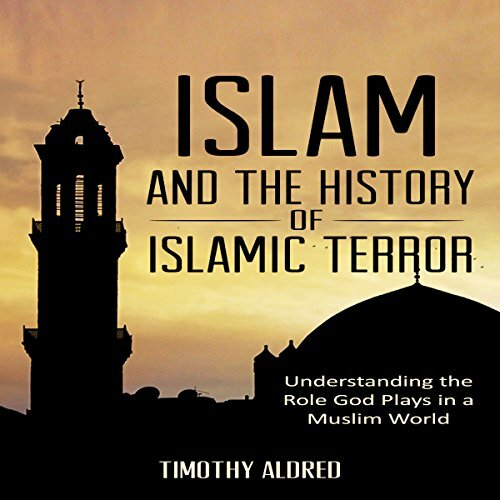 This audiobook is designed to offer the context of the history of Islam from its inception, keeping the main focus on its more focalized radical forms. A short story about a kid who accidentally kills his younger brother. He later joins the military in believing that if he saves 100 lives, his sin will be forgiven and give him the rite of passage into Heaven. Steve and his ocelot companion Goldie bring a creeper home for Christmas, and Female Villager 253 is not happy about it! 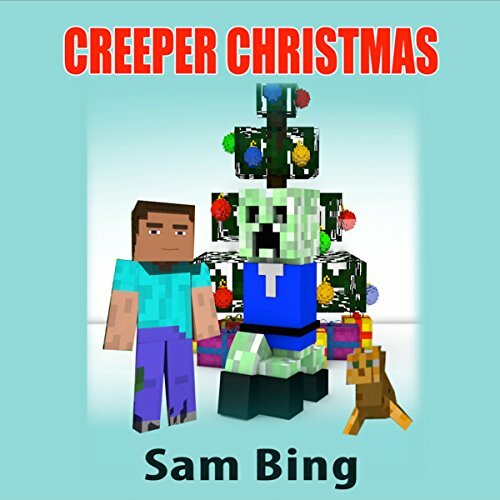 Listeners young and old will appreciate the tree quest, fierce battles, and the tale of a strange, electrified creeper. 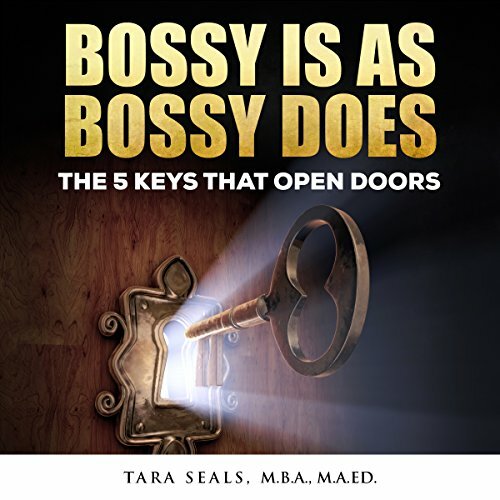 This story contains NO cursing, kissing, or graphic violence. Appropriate for all ages. When Gianni moves to a new home he is sad and lonely, that is, until he discovers a secret behind the walls of his colorful bedroom. Paolo moves into a new home not far from Gianni. 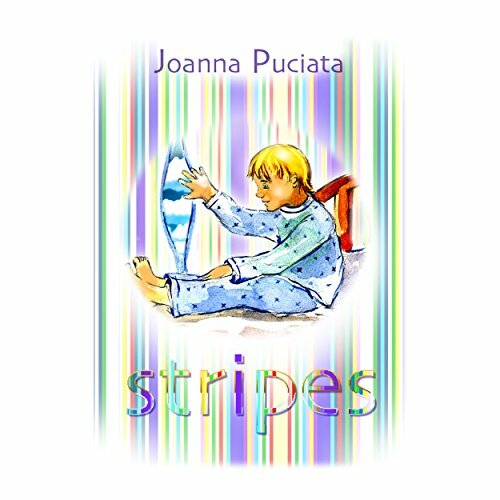 He, too, has a colorful bedroom, and together he and Gianni discover the hidden secrets behind each stripe on the wall.